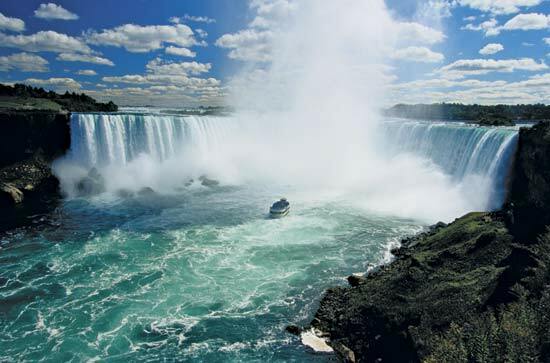 Toronto in Canada is near the famed Niagara Falls. Robert Mah is organising a line dance weekend to celebrate dance (also in memory of Carmen Mah) from 1-4 Sept 2011. Confirmed instructors include: Scott Blevins, Rachael McEnaney, Michele Perron, Gerard Murphy, Judy McDonald, John Robinson, Joanne Brady, Vivienne Scott, Amy Christian-Sohn, Double Trouble (Cathy M. & Kathy K.), Donna Laurin, Zandra McCallum and Jennifer Choo Sue Chin (Malaysia). For more info, check out on the event’s site. The following weekend after Celebrate Dance! is WOW held in San Francisco (date: 8-11 Sept) . This time Judy Chen is co-hosting the event with Sue & Kathy. Take this opportunity to attend both workshops and dance in both Canada and USA within 2 weeks! And meet the line dancers from that part of the world!